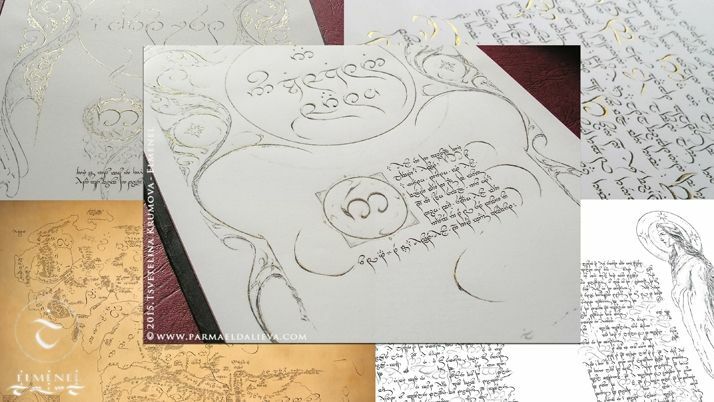 Originally posted by sirielle at The Hobbit in tengwar! Ereinion Gil-galad, the sixth and last High King of the Noldor. While in the published Silmarillion he is son of Fingon, JRRT's final idea was to make him the son of Orodreth (who himself got a generation younger and became son of Angrod, instead of being his brother). This is my illustration to a polemics on his parentage in the forthcoming anniversary 20th issue of the almanac Aiglos (Polish language issue). Base for this was mirrored image, done in Painter & Photoshop. summery: During the height of the first Age or Arda, love was found between an Elf and a Man, not once but twice. This is the story of the love of Finrod Felagund and Barahir, and the life of the child born from it. Or: Dean Winchester finds out he's adopted and has a very royal family bloodline indeed. 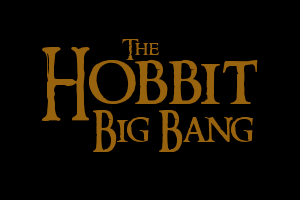 Season 5 based Because I think the ruined the show after that season. my first Silm crossover, enjoy! and please review! Summary: Her husband returned to her as broken man. Less miserable perhaps, but more broken than before. Summary: All battles are won and lost by communication. Since the Host of Valinor just arrived in Beleriand, it means Finarfin must meet with Maedhros. 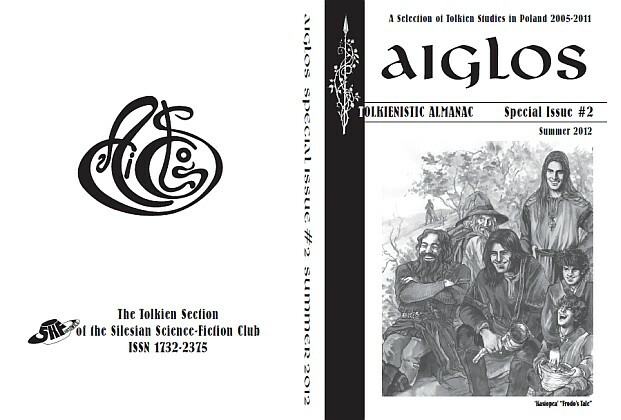 Originally posted by sirielle at Aiglos Almanach Tolkienowski Special Issue II is still available! Aiglos Almanach Tolkienowski Special Issue II is still available! English language issue, prepared especially for the The Tolkien Society conference Return of the Ring 2012 in Loughborough. Make sure you've got it on your shelf! And share it, let others know! With the announcement of HASA's closing at the end of the year, it's time to think about where to move your stories. This is especially relevant for authors who post all or some of their work exclusively at HASA, but everybody may want to have another archive as backup for their work. Summary: It was a wet and grey morning, on which Fëanáro had decided to surrender himself to the dull task of reviewing his students essays. Notes: I've never written so much before for the Tolkien Fandom. I love it, but it always takes so long. So, Feanor and his youngest son with some fluffy hurt/comfort. Amras is around 5, in human years. Posted with permission, thank you! Summary: Instead of Morgoth, they released Míriel. It's only sightly less tragical. Notes: Born from the image of Finwe paddling back to Beleriand. On a tiny raft. Summary: A traitor is everyone, who does not agree with me. Summary: Making the decision to have a child is momentous.